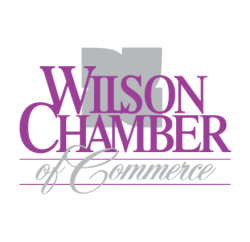 Terrific Cars of Wilson, Inc. | Automobile Dealers / New & Used - PublicLayout - Wilson Chamber of Commerce, NC ? Terrific Cars of Wilson, Inc.
We pride ourselves on having a huge selection of vehicles that will fit every budget. We are a buy here, pay here dealership with flexible down payment options. Bad credit? No problem. We are here to help! Stop in and ride off with your new vehicle today!